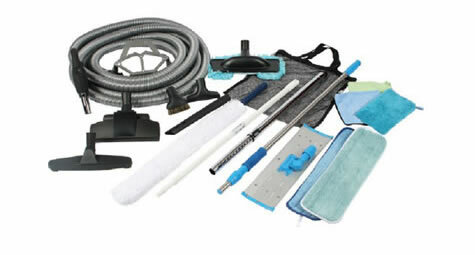 The range of Valet vacuum accessories and tools include everything you need to get the job done, easily and efficiently. Choose from a wide range of tools including crevice tool, hard floor brushes, combination brushes, pet brush, dusting brushes, upholstery brush, telescopic wand, hose hangers, hose socks to protect your walls and skirtings, even retractable hoses, tool caddy bags and more. Suction powered or mains powered power brushes vibrates the damaging dirt loose, lifts the dirt out and the carpet brush rejuvenates your carpet pile all under the most powerful vacuum suction available today.